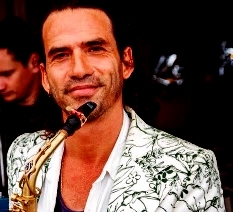 Much in demand musician in Ibiza, also known as the ‘ẃalking saxophonist‘ likes to explain that, despite his focus on the entertaining quality of music, he is very passionate about the metaphysical aspects of Sound and the enormous transformational possibilities that Sound offer us. Sound is the key to a deeper understanding of life !!! The Sound Bed Session is based on the principle of sound vibrations being introduced and transferred into a human being’s physical and energetic bodies, so that the vibrations which have become unbalanced in the human physical or auric body are adjusted. Blockages and imbalances causes a cell, organ, system, or energetic body to slow it’s vibration. Slow vibrations result in disease (dis-ease) or illness. Vibrational healing attunes these unbalanced vibrations. 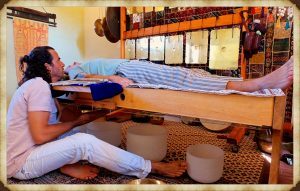 You will lie down on the Soundbed, or monochord (in Indian: Nidra Anantar), a body sound instrument of 2 meters long, with 70 strings underneath, tuned in 432 Hz . The sound and vibrations by the strings of the Sound Bed resonate on the monochord box and touch your body (like lying in a guitar) and bring you into a deep state of relaxation, helping you to: open the mind, bring down brain waves, balance the hemispheres of the brain, induce states of meditation and relaxation, expand the subtle body, release fear, root the consciousness of the body, reduce stress and align the chakras. This Vibrational Therapy provides a number of benefits, as in just 20 to 30 minutes, it can balance your heart rate (pulse), blood pressure, increase circulation, reduce chronic muscle tension, energize your moods and emotions, and effectively reduce stress. To create a deep and complete experience, a combination of the following additional instruments is used: 21 Tibetan bells, 6 big & small gongs, 14 gong bells plates, 7 crystals bowls, 9 Solfeggio tuning forks. During this session Deva also plays instruments such as a: harp, quena, native or bansuri flute, shruti, Tambura, Japanese koto, Ocarina, bamboo & clay flute, ocean drum, sound effect, hand pan. In the Sound Bath Session Deva will present healing sounds as a doorway to natural meditation and balance in the bio energetic layers of the human body. The Sound Bath session is designed by multi different frequency facilitating the important laws of sound therapy RESONANCE and ENTRAINMENT. 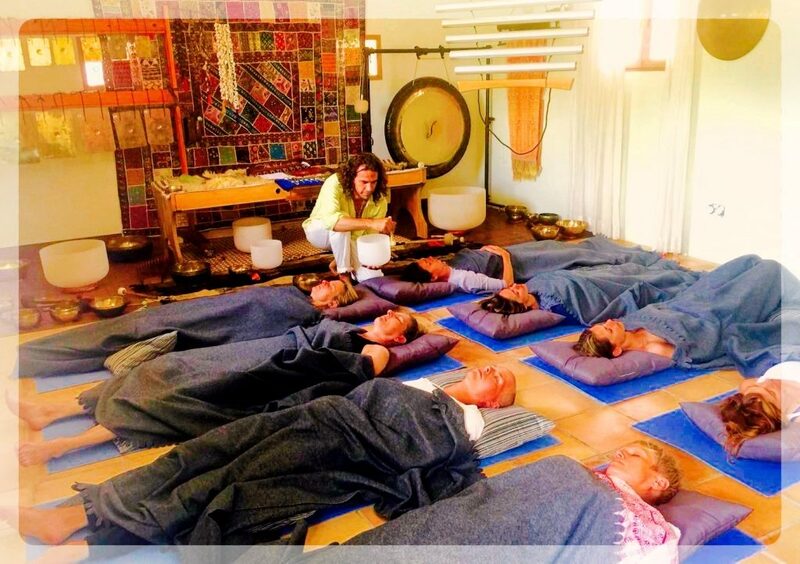 The Sound Bath creates a sensory experience in which participants are awash in sound vibrations produced by many different instruments creating an atmosphere in which they will immerse in a sound-healing space, giving the opportunity to experience these vibrations throughout the subtle layers of the body. This creates a deep state of relaxation and a clear sense of harmonious balance and wellness – in addition it will help to discover “the art of listening” which brings you into the present moment, where self healing happens naturally. Didgeridoo, Saxophone, 25 sound effects andmany more instruments. 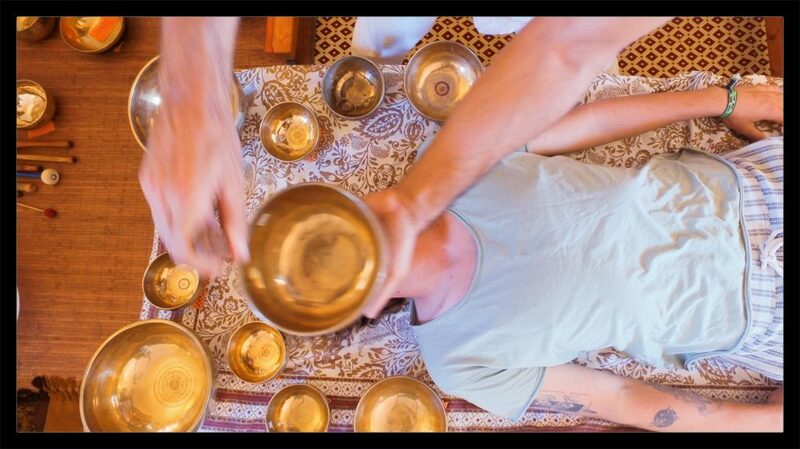 A GONG BATH is energy cleaning, toning and regenerating the physical and astral bodies as well as the brain, balancing your entire network of vibration, producing a strong natural healing. 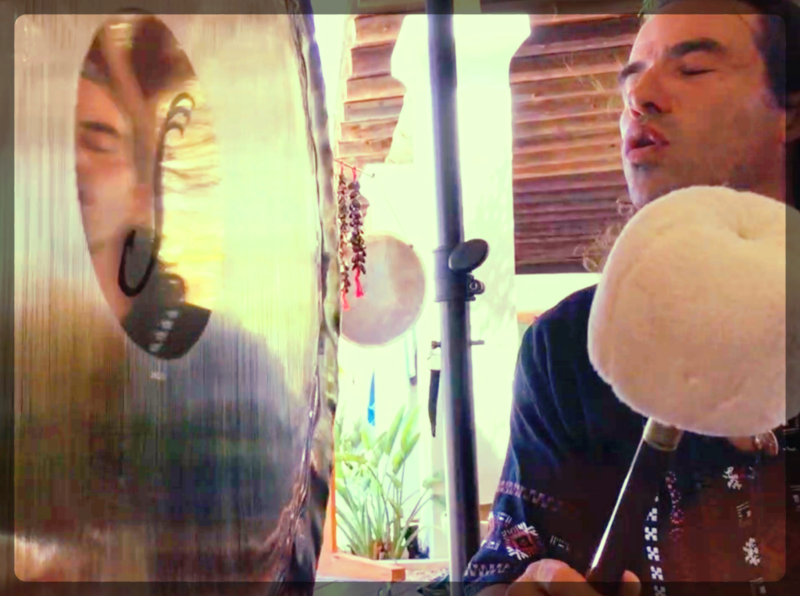 The multi-harmonic tones of the GONG generate multi BINAURAL frequencies, influencing the brain’s bio electrical system diminishing the waves, promoting a deeper state of consciousness. The experience of a gong bath can be very intense and primal, at times very energizing, but also often drawing people into a meditative or altered state of consciousness. 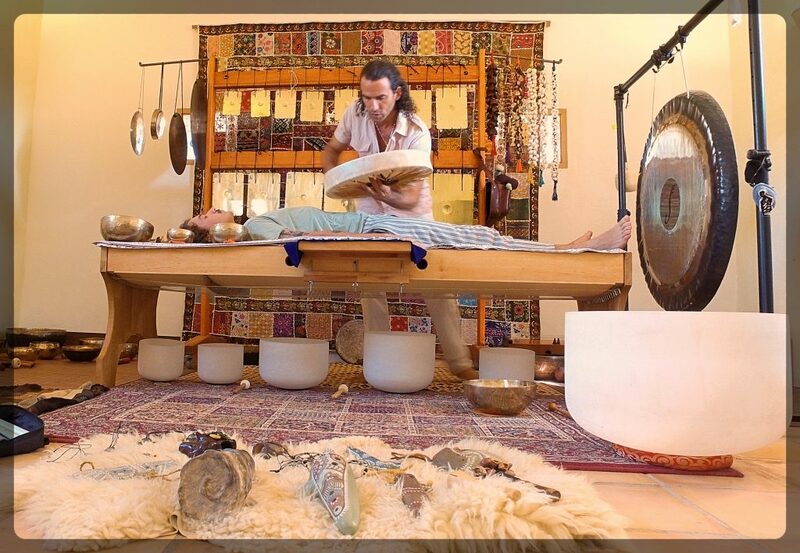 A gong bath is very effective to unblock emotions, decrease stress, balance your body rhythms, release tension, align the nervous system, re-energize meridians and chakras and stimulate circulation. During the session Deva will be creating relaxing wellness music using a loop station for a complete live music, or full band sensation. He will create live music in the moment, combining this with harmonic healing sound frequencies from gongs, gong plates, crystals bowls, Tibetan bells, chimes, glass xylophone etc. Especially designed for yoga sessions, spiritual concerts and/or special events. 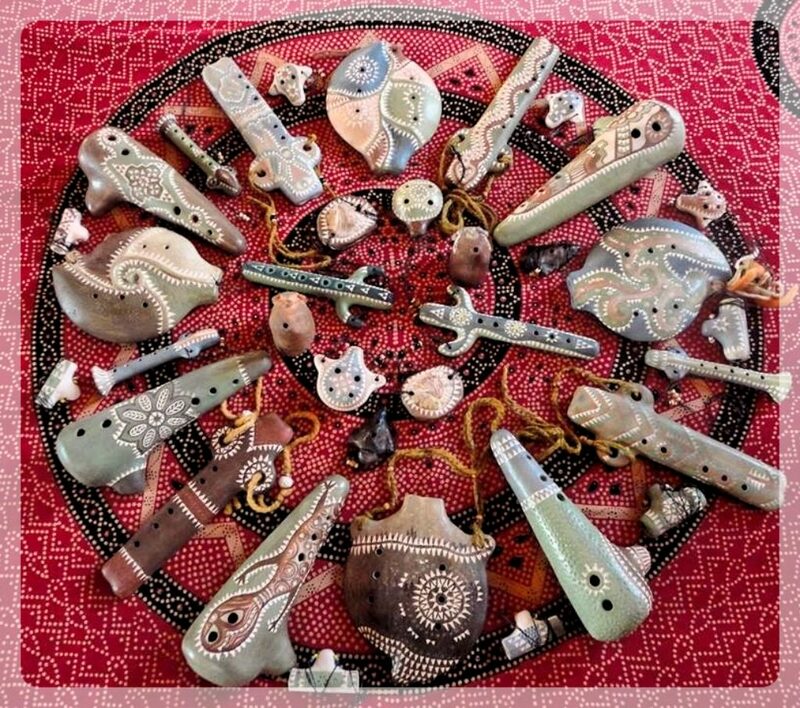 Instruments used: 15 wooden bamboo & clay flutes, 2 shamanic drums, 10 Tibetan bells , 14 gong bells plate, 1 first chakra gong 96 cm, 1 heart gong 152 cm, 4 Crystal bowls, 1 tambura, 1 hand pan (14 notes), Japanese koto, 1 storm sound, oceanic drum, hand harp, Swarmandal, monochord, Shruti, 18 percussion instruments, 5 Ocarina, Guitar, Double- and glass xylophone, Djembe, Darbuka, Pseltry, Anantar, Tubulon, Saxophone, 20 sound effects,etc. * On request the music session can be supplemented with other musicians. Duration of the session: on consultation ! During this Chakra Cleaning & Sound Immersion Session Deva creates a sonic environment, using specific sound vibration by multi harmonics with carefully selected sound healing instruments, attuned to the chakras in the body, tuned in 440Hz and bridged down to 432Hz. The vibration of the sounds penetrates your energetic body, unblocking, balancing, aligning, synchronizing and expanding the natural circular movement of your energy field, allowing the Prana or life force, to flow freely through your meridians, nadis and chakras. The voice is used, to chant the sacred Vedic Chakra mantras, or Bijas, to help release energetic blockages in the endocrine glands organs and body systems and to stimulate the natural process of healing of the body, mind and spirit. Instruments used: 21 Tibetan Bowls, 6 Gongs planetary and wind (from 50cm to 1,60cm), 21 Gong Bells Plates 3 octaves, 7 Crystal Bowls chakra tuner, 9 Solfeggio Tuning Forks, 3 Chimes frequency tuners earth, fire & water. Supplemented with: harp, quena, native or bansuri flute, shruti, Tambura, Japanese koto, Ocarina, clay flute, ocean drum, Shamanic drum, hand pan, chakra harmonizing tools, glass xylophone. Check our website for all about Ibiza island, all things to do, to see, clubbing and nightlife, best ways of transportation, responsible island holidays and wellness breaks. we have most of the 2019 club tickets available for you to secure !! This entry was posted in Ibiza Update on April 2, 2019 by .